You can learn more about local history from the comfort of your own home. 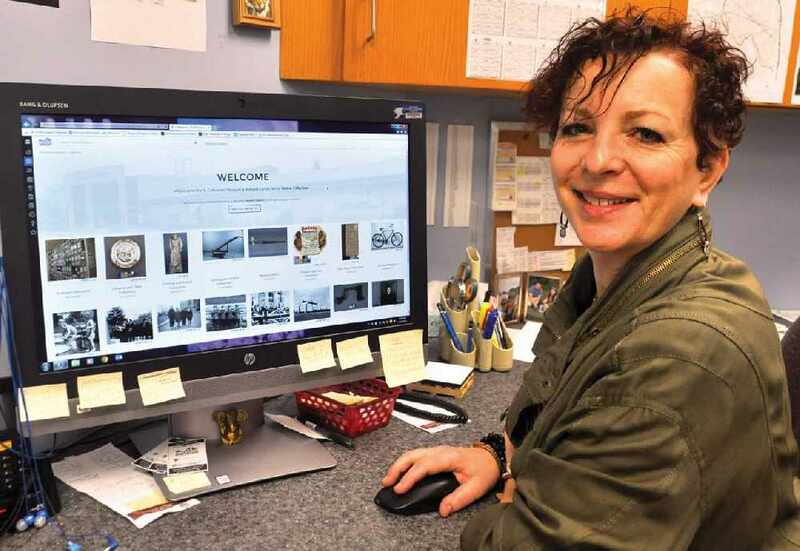 The St. Catharines Museum and Welland Canals Centre just recently launched their online portal. 50 of their exhibitions are available online at this point; including 12,269 objects and images, 562 biographies, 1,781 book listings and 120 references to ships and buildings. You can access the portal online here.